Are you a car fanatic? Well, it might be time to let The Car Network drive straight into your life! Covering absolutely everything automotive, TCN is part of BroadbandTV’s Network Venture Program and is growing at a supercharged pace! The Car Network has tons of partners creating automotive videos and are excited to promote their channels and help them grow through the utilization of their connections in the industry and social following! The TCN team is changing the way you learn and look at cars, one video at a time, so fasten your seat-belt and check out this Q&A with The Car Network! For viewers who are not already familiar with your content, what is The Car Network all about? Mechanics? Racing? A little bit of everything vehicle-related? The Car Network is a BroadbandTV sub-network about everything automotive related. It can be anything on wheels – even a gas powered shopping cart (JK). But seriously, it can be a huge range of videos, from bikes to trucks and anything in between. Our goal is to put the spotlight on our partners and their unique videos for the enjoyment of all the petrol heads all over the world. When did your love for cars first start? Would you consider yourself something of an aficionado on the topic today? As a child my father had always surrounded me with cars. He would take me to car shows, buy Hot Wheels and I would read his car magazines, so it was only a matter of time before I developed a passion for everything auto. Today I could call myself an aficionado on the topic, but it depends on which type of cars. While I appreciate all kinds of cars, from muscle to imports, exotic is the category I spend most of my time researching and following. What first made you decide to take your love of cars from the streets to the screens of YouTube? I was really big into photography, at one point I was even looking into turning my hobby into a career and even had some of my photos featured in magazines. However due to some unfortunate circumstances my camera equipment was stolen. One day I was browsing YouTube, and noticed the similarity with videography and photography and it was something I could possibly pursue – and all I needed was my iPhone. 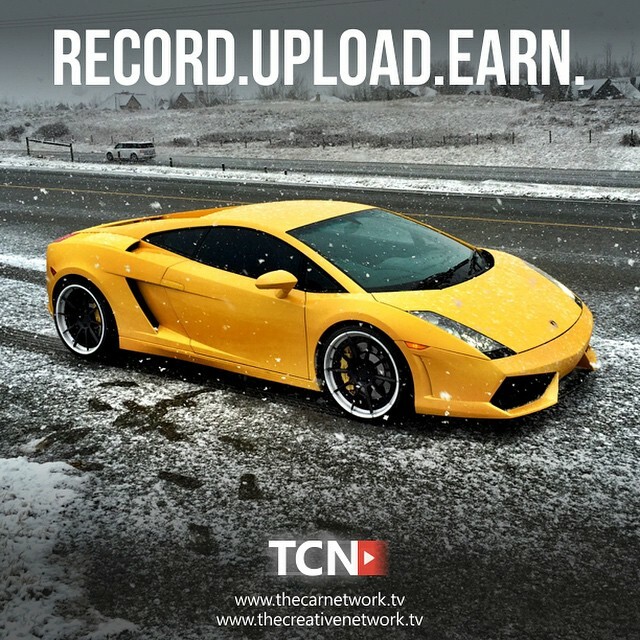 It wasn’t until later on I discovered that there was money to be made in something that I loved to do, something I’m helping our creators discover with instant monetization available once a video is partnered up with TCN. How long have you been running TCN now? TCN is now approaching six months at the time of this interview, and we’ve grown at an exponential rate. 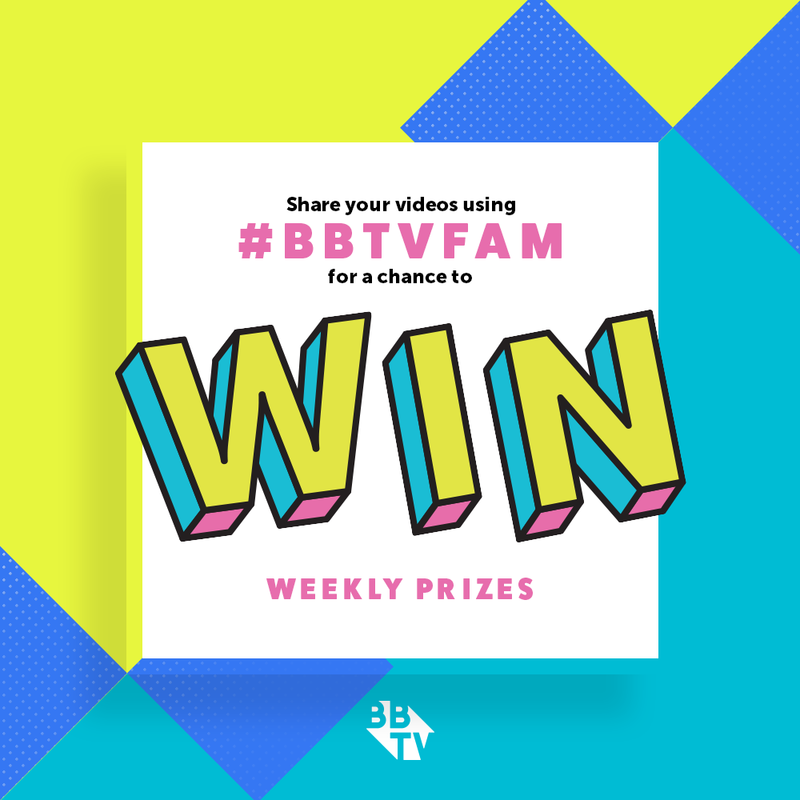 Can you tell us how you became involved with BBTV and what benefits you have found since you started your network? We were originally partnered with BroadbandTV and we had the opportunity to meet with one of their Board of Directors. We then discovered they had the perfect model for us to grow our TCN plan. For creators, what benefits would you want to tell them about being a part of The Car Network? 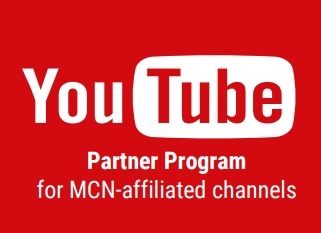 Multi-Channel Networks often get a bad name because YouTube partners are under the impression that they don’t really get any benefits besides the network taking a cut of their earnings at the end of every month. However this is where TCN is unlike any other car network on YouTube. Our partners are our number one priority – we work with them one-on-one and go out of our way to promote and properly market their stuff to get them the exposure they deserve for their content. Our team has a well established connection in the automotive industry including websites such as Jalopnik and Yahoo Autos. A part of what TCN does for partners is leverage these industry connections and look for avenues to add visibility to their content. 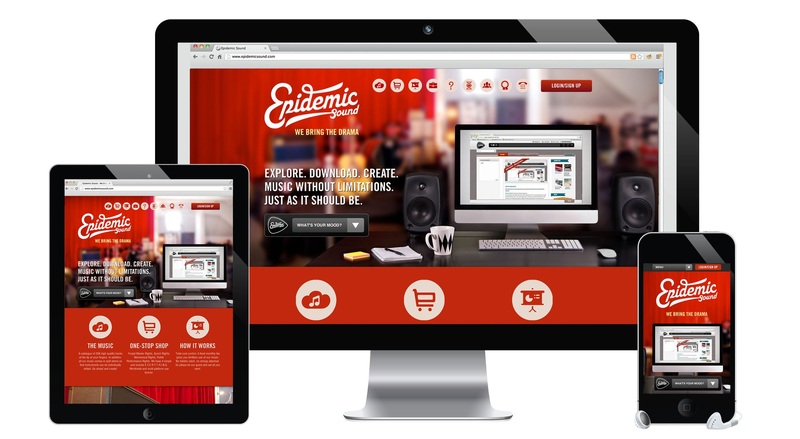 This method generates a tons of views and exposure for our partners. We also have exclusive features from BBTV including VISO Catalyst and an amazing Support team. On top of this, by being a part of TCN we not only help partners grow their YouTube channel, but we also ensure they’re able to grow their Instagram following. We give all of our valued partners frequent shout-outs on our Instagram account @tcntv with almost 50K followers and growing at the time of this interview! How are you finding channels to partner with your network? We get a lot of leads to our website using social media platforms and connections in the automotive industry. Do you have a favourite video that you or one of your partners has created? This is a good example, from one of our partners, of where you don’t need high-quality equipment to create a viral video! Tell us, out of all the vehicles you see daily, which one would you buy right now if you could? The new Honda Civic is sensible and reliable, I just might pick one up, kidding! The new Tesla is something I would seriously consider, it is environmentally-friendly, super quick and looks great. Plus I’m liking the idea of not buying gas! We are huge fans of Elon Musk, shout out to him. Maybe he will read this and invest in our future projects haha. And your favourite car of all time? When I was reading car magazines as a kid, I would always admire the classic Lamborghini Countach. Something about the spaceship aesthetic of the car made it unique and unforgettable. I remember seeing one on the street for the first time and from that day I told myself I would own a Lamborghini one day, which brings us to the question of my favorite car: It would have to be the Lamborghini Aventador finished in a grigio estoque (grey) colour just like something Batman would drive. It is just mind-bogglingly gorgeous at all angles and extreme. Also those doors that go up are pretty cool too I guess. What can we expect next from you and TCN? We have a lot of big name partners that are in the works. TCN also planning to launch an exclusive dashboard that will help our partners more effectively promote their channels amongst our partners. Any advice you’d give creators who want to start a network? You don’t need to be a professional, we have a lot of successful amateurs who only use their smartphones to record videos. What it comes down to is quality content, an eye for unique content and passion. Don’t hesitate to contact us for any advice for starting a channel or to discuss partnering your channel with us, we’d love to see everybody succeed and we want to help the YouTube automotive community grow as a family. It might seem easy but there is a lot of background work involved to start, but at the end BroadbandTV provides a great network model to flourish. Interested in joining up with BBTV and becoming a network venture? Join ranks with some of the best, and find out how we work to cross-promote and grow your YouTube channels through our exclusive VISO Catalyst technology! Click below for more on what YouTube Network Venture Partnership with BBTV could mean for you. 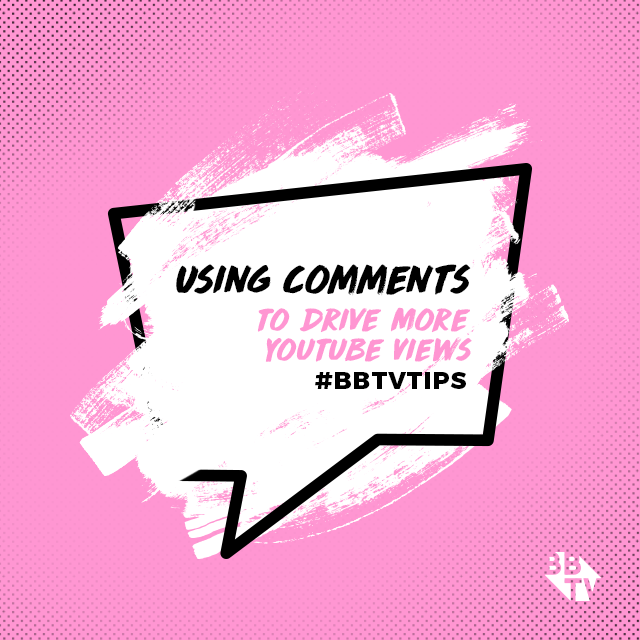 BBTV Tips: Get Your Background Ready for its Close-up! Frozen Wonderland! Creator Q&A with Mackenzie Lynn! 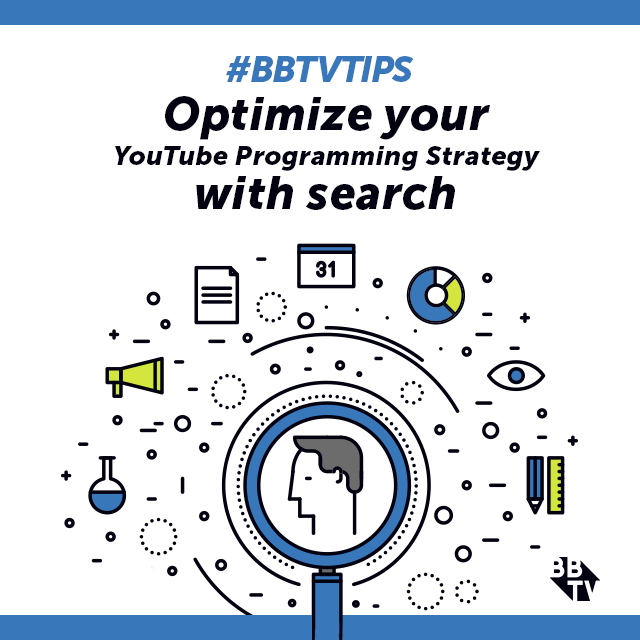 BBTV Tips: Don’t Write It Down, Say It Out Loud with 3 YouTube CTAs! I am with TCN and they are awesome to work with! Jeff Chin and Peter Danihel are both hands down very friendly and will help you build your channel. Sign Up For Our YouTube Education Series! Learn the tools and strategies to grow your audience and build subscribers, get the scoop on making more money on your videos, and much more with BBTV’s YouTube Essentials Series! The YouTube Partner Program (YPP) – FAQ & What Does it Mean for You?